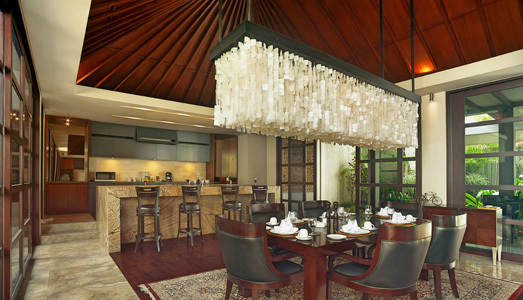 This elegant and luxurious privately owned villa provides all the comforts and glamour of modern tropical living while preserving a distinctive Balinese charm in an exotic atmosphere. 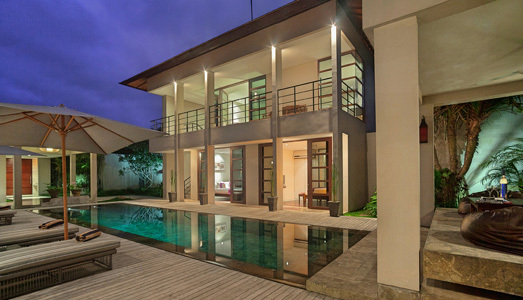 Villa Teana is comprised of four bedrooms, was designed by Ross J M Peat of Seriously Designed Architect – Australia. 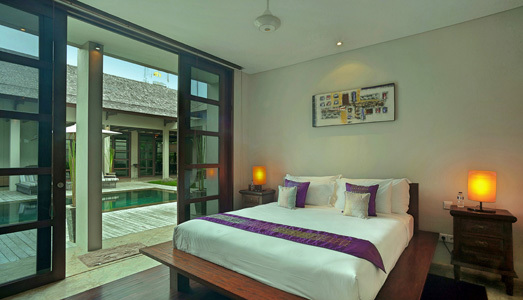 Each bedroom featured air-conditioning, king-sized beds, en-suite bathrooms, bathtub in the master bedroom, walk-in shower and dressing rooms. 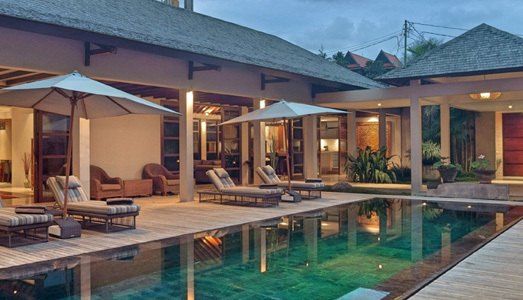 The outdoor area features a 16x3 meter swimming pool with large pool deck, 4 sun chairs with 2 deck umbrellas. There is also a bale or relaxing area with green trees as a back drop. 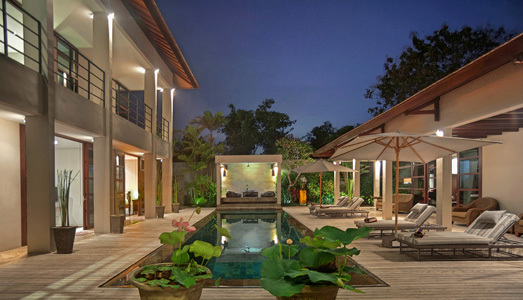 Neat tropical gardens on every corner adds the sophisticated atmosphere of the property. 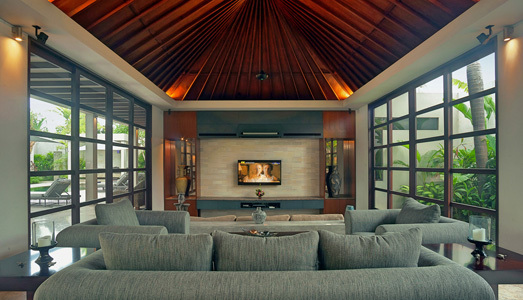 copyright © 2013-2019 villa teana jimbaran - bali. all rights reserved.